My name is Danielle Cuellar. I race motocross for Project Filter. I am a tobacco-free athlete that tries to help other people live healthy lives. Whether it is on the track or off the track, I represent Project Filter in the best way that I can. 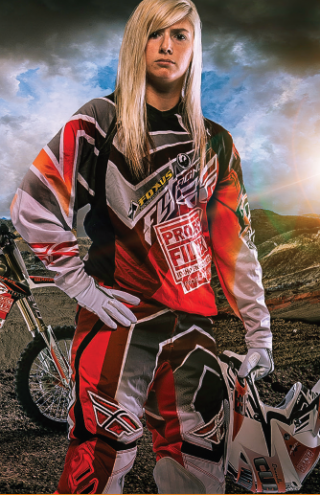 In order to compete at a high level in motocross, you have to be tobacco free.